This post is sponsored by Babbleboxx.com on behalf of Taste of Home. This Fall 2018 Taste of Home Special Delivery Review will show you all of the items you can expect to receive this quarter and how to use some of them too! I was really excited when I was asked to review the Fall 2018 Taste of Home Special Delivery subscription box. 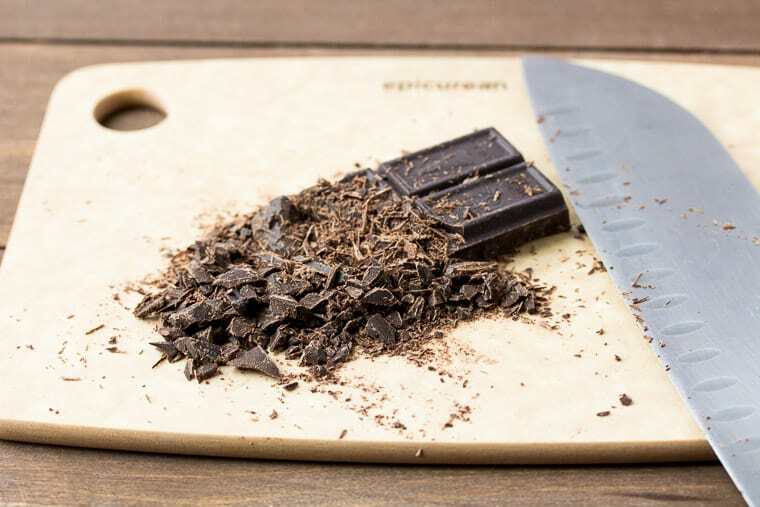 I had actually been looking for a subscription box geared towards cooking, baking, and food and this one definitely delivered! 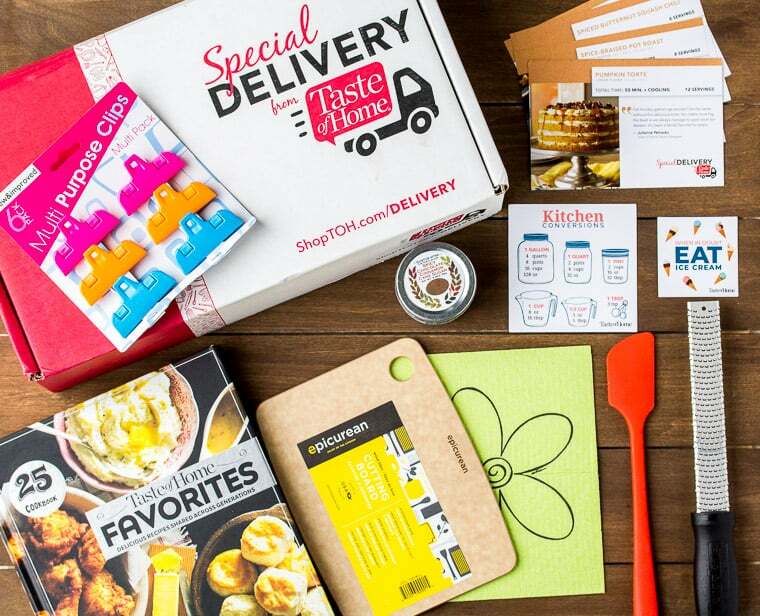 What is the Taste of Home Special Delivery Subscription Box? 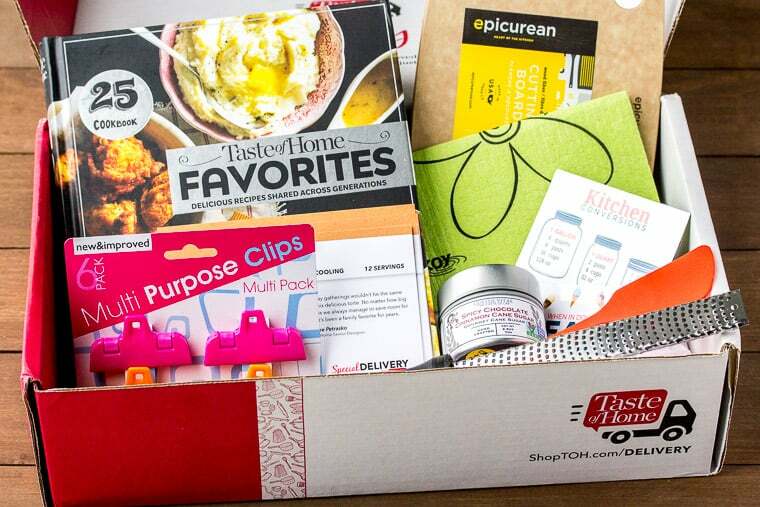 Taste of Home Special Delivery is a new quarterly subscription box filled with items selected from the Taste of Home Test Kitchen. Every box is designed with the home cook in mind, whether you are a beginner or more experienced. Boxes are released in the winter, spring, fall, and summer. What Can You Expect To Receive in a Taste of Home Special Delivery Box? Each box is curated with a surprise assortment of fun and useful items like utensils, kitchen gadgets, spices and herbs. 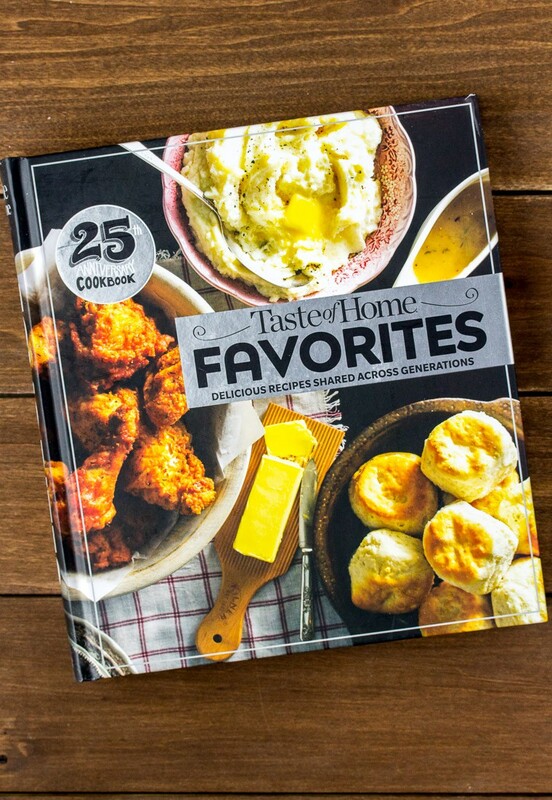 Every box also includes a cookbook filled with Taste of Home’s best recipes! In addition to the cookbook, there are bonus recipes cards to give you some delicious ways to use your new items! This year marks Taste of Home’s 25th anniversary! This box is packed with some of their favorite items and recipes from the last 25 years. I’ll show you all of the items you will receive and some fun ideas of how to use them all too! 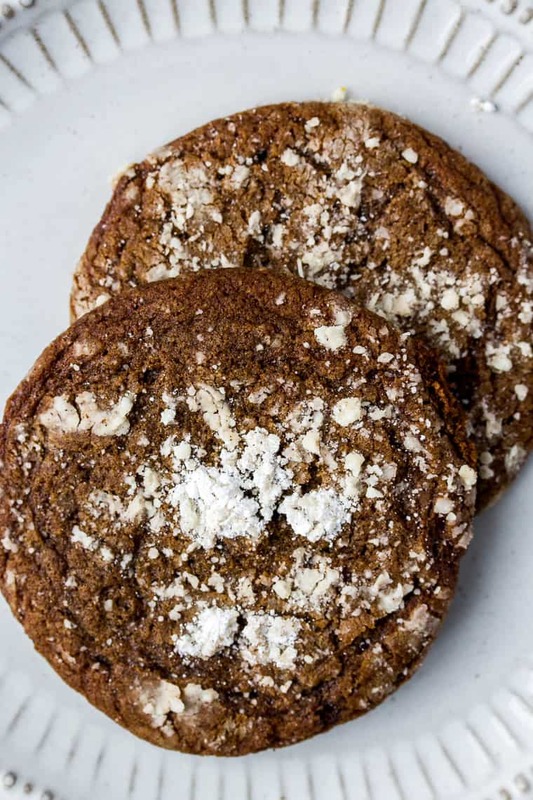 Keep an eye out for the photos showing some of these items in use as I made one of the included recipes – Mexican Crinkle Cookies with a Kick! Also included is a pamphlet that talks a little about each item and also gives some information on how to use some of the items. These are a really cute addition to the box. I’m always looking up kitchen conversions so this magnet will make that a little quicker. 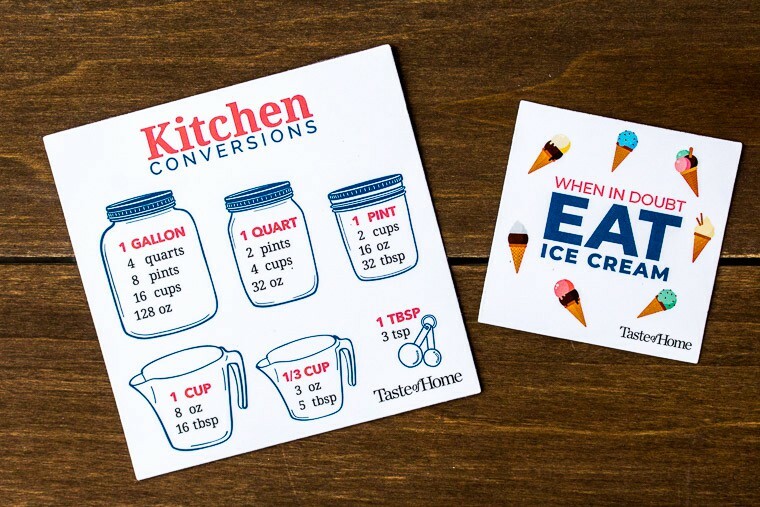 The ice cream magnet adds a little whimsy and fun to the fridge! 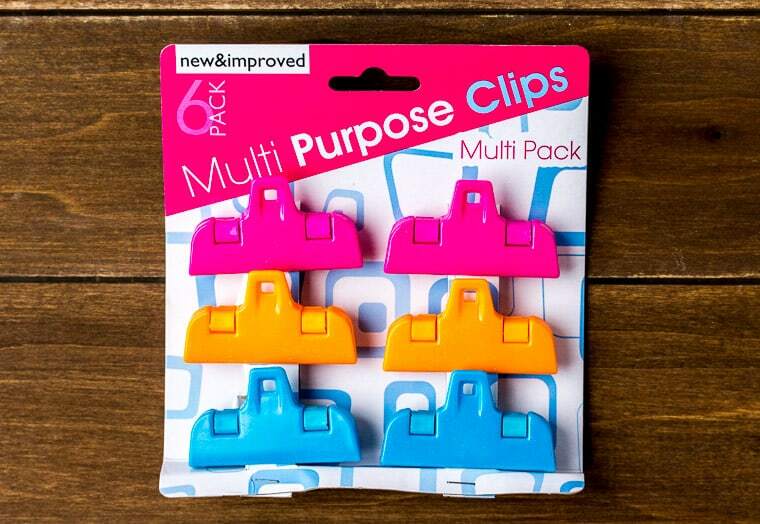 These little clips are perfect for securely sealing bags and keeping ingredients fresh longer! 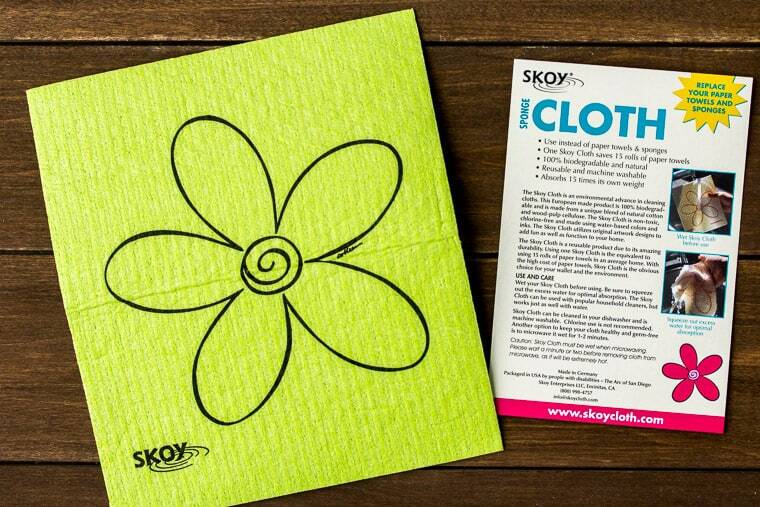 I don’t often get excited over anything related to cleaning, but this cloth is reusable, washable, and will save you 15 rolls of paper towels! It can absorb 15 times it’s own weight. Let the cleaning begin! I also love that there is a little note at the bottom of the label that states these cloths are packaged in the USA by people with disabilities. 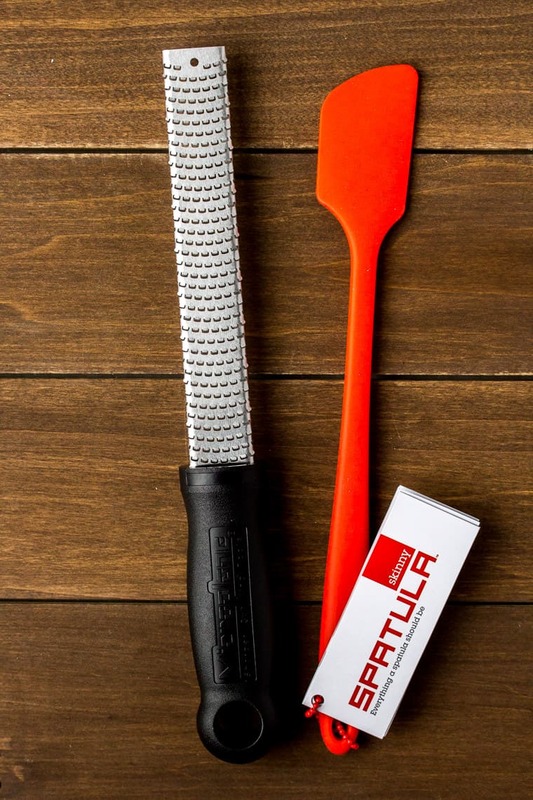 I tend to think of spatulas solely for cooking, but this longer, skinnier spatula is also really great to scrape all of the peanut butter, jelly, or mayonnaise out from the bottom of their jars as well! 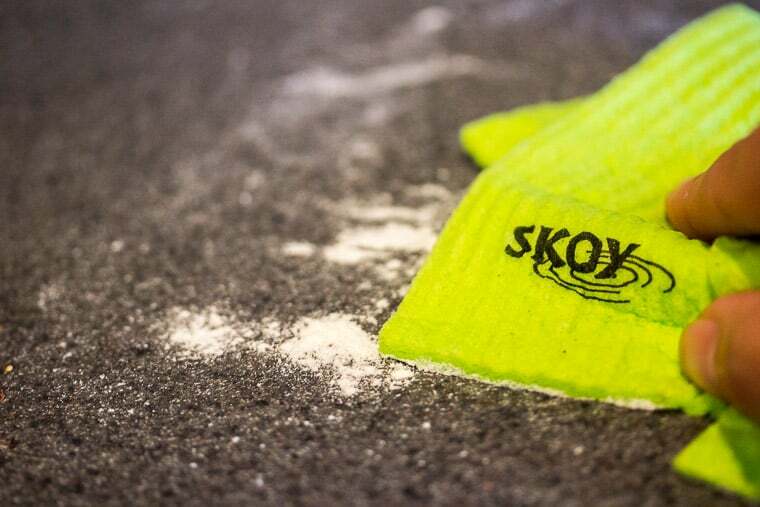 It’s heat resistant to 550°F so go ahead and use it for cooking too! 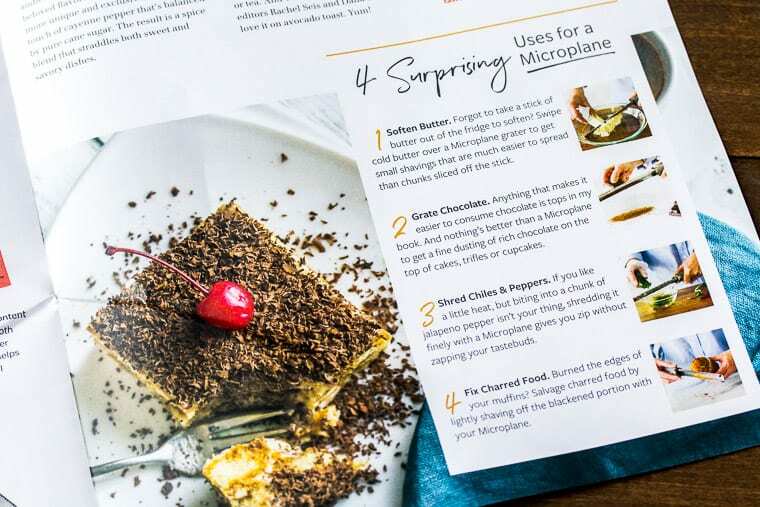 When I first purchased a microplane zester like this, I thought I would rarely use it. I was so wrong. Adding the zest from lemons, limes, and oranges adds so much more flavor to recipes! 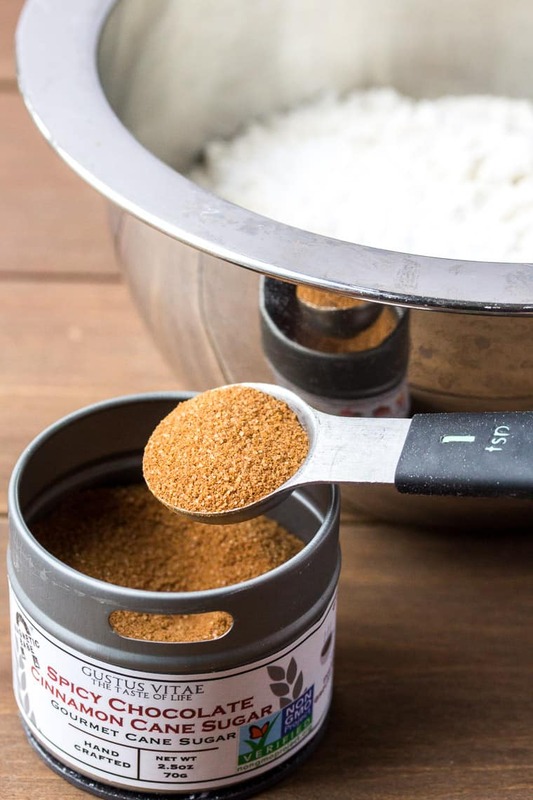 Plus, you can also grate cheese, spices and more with this tool! Inside the pamphlet, it even shares unique uses like removing excess char from food! 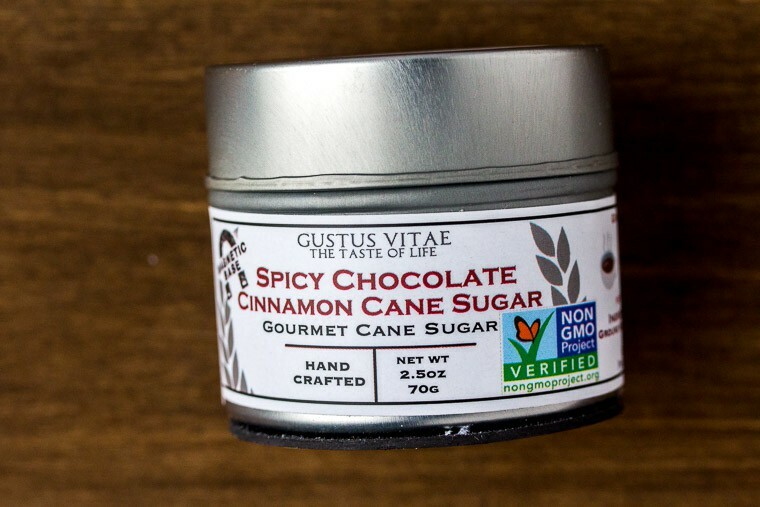 I love unique ingredients like this, especially when they include chocolate! Sometimes, I’m not always sure how to use them though. Taste of Home included the recipe for Mexican Crinkle Cookies with a Kick that uses this tasty sugar, as well as a link to a website with even more delicious ideas! I go through cutting boards like crazy! I am of the mind that you can never have too many cutting boards! 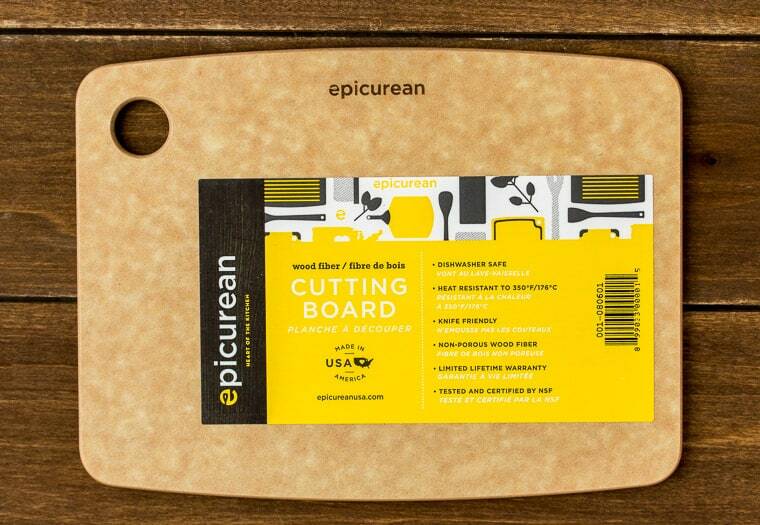 This cutting board is made of natural wood fiber and won’t dull your knives. It’s also dishwasher safe and heat resistant to 350°F. It has a limited lifetime warranty, so I can’t wait to see how it holds up! This cookbook is amazing! To start, it’s huge! 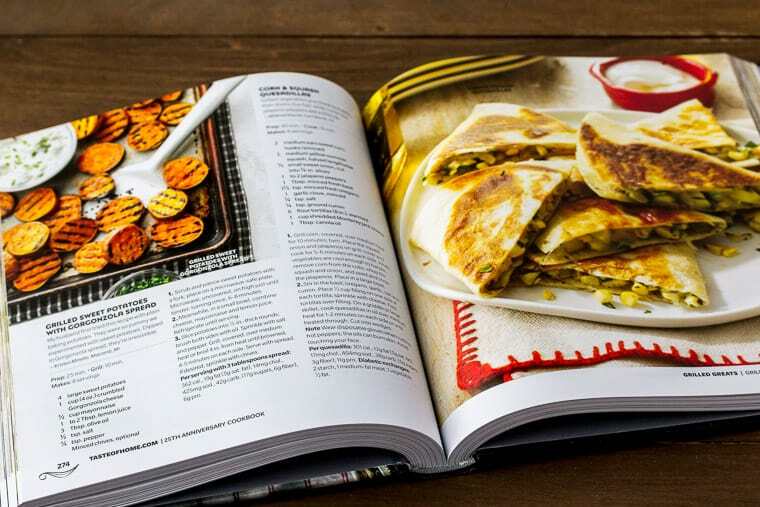 There are over 300 recipes with beautiful, color photos of every recipe! The recipes range from Taste of Home’s best classics, weeknight dinners, holiday desserts and so much more. I can not wait to dive into this one! 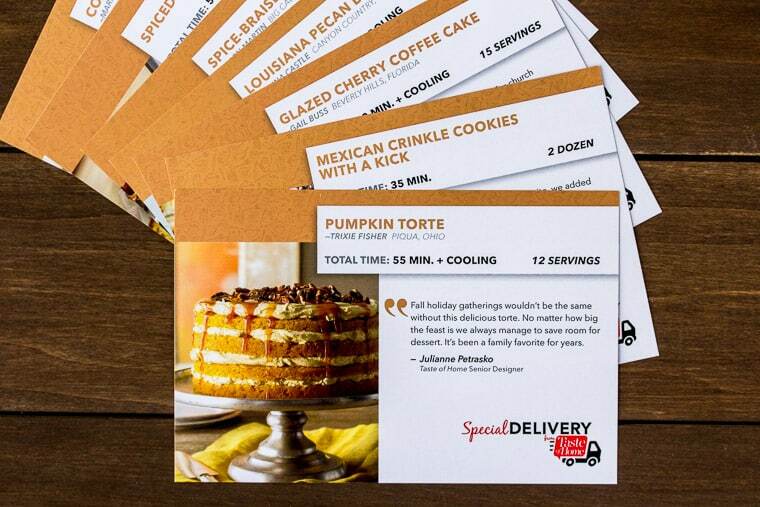 Each Taste of Home Special Delivery box also includes exclusive recipes cards to help you get started using your new items. This box contains 7 fall recipes, including the Mexican Crinkle Cookies that I made! 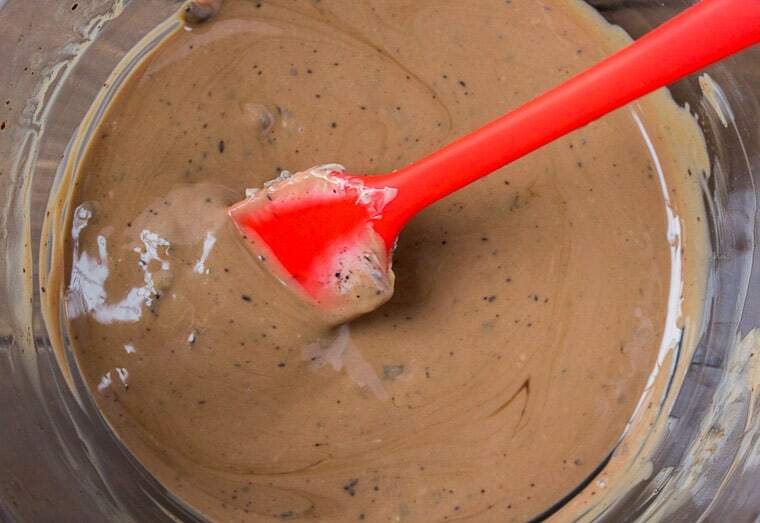 Every single recipe looks so good! Overall, I thought the Fall 2018 Taste of Home Special Delivery Box was really awesome! It’s definitely a great box for those who love to cook and bake. I can’t wait to see what will be in the winter box! 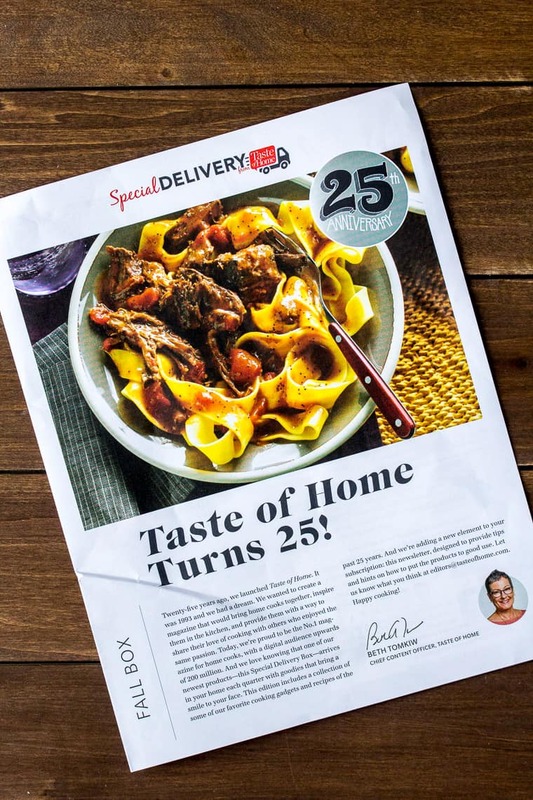 How Much Does the Taste of Home Special Delivery Subscription Box Cost and How Do You Order? A Taste of Home Special Delivery subscription is $39.95/box plus $5.00 shipping. If you order through this link, you will save $5.00 and receive free shipping. Also, if you order a subscription, you will receive 20% off your next purchase from the Taste of Home store (not including subscriptions). You also have the option of ordering just a single box. The cost for that is $49.95 plus $5.00 shipping.